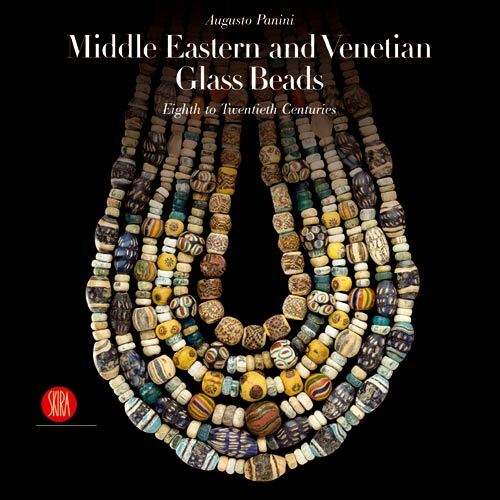 Middle Eastern and Venetian glass beads are perfectly preserved witnesses of international commercial exchanges and cultural contacts. 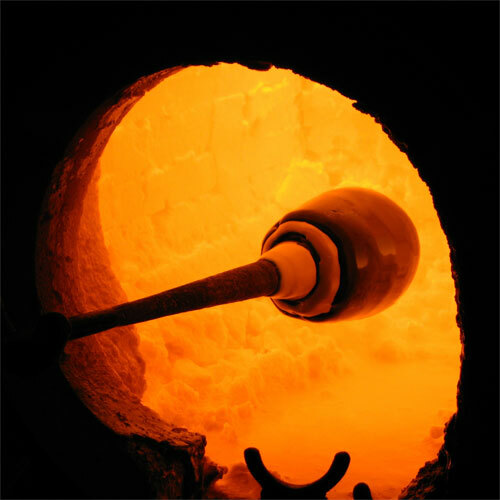 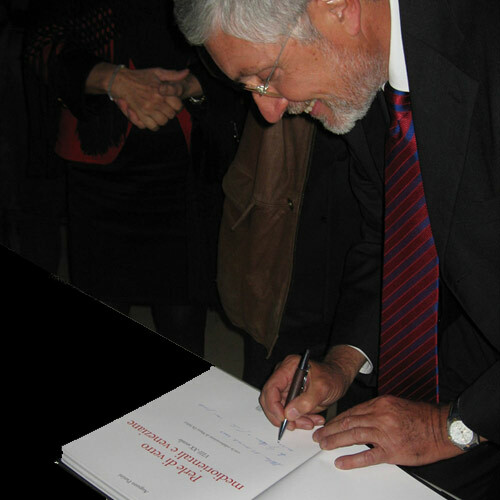 In their sheer quantity there comes to light a process of formation that closely connects them to history. 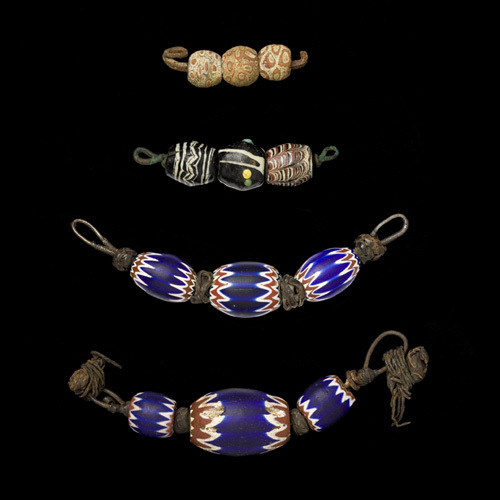 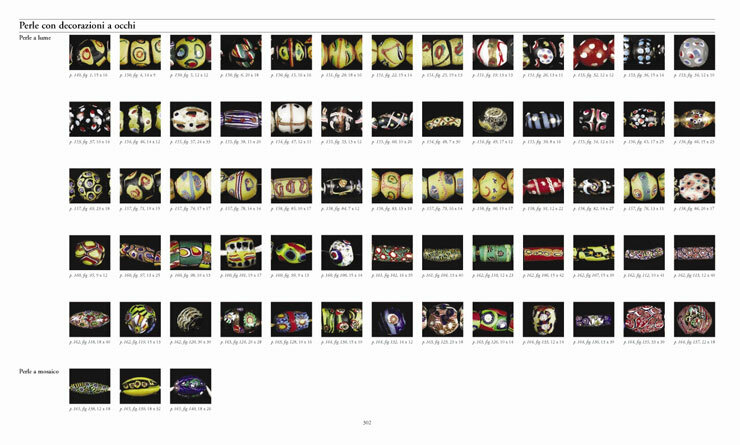 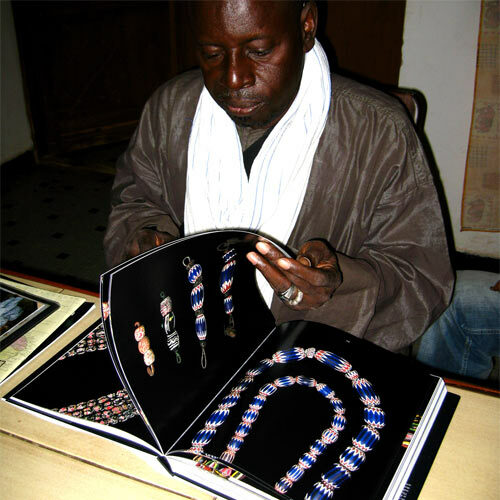 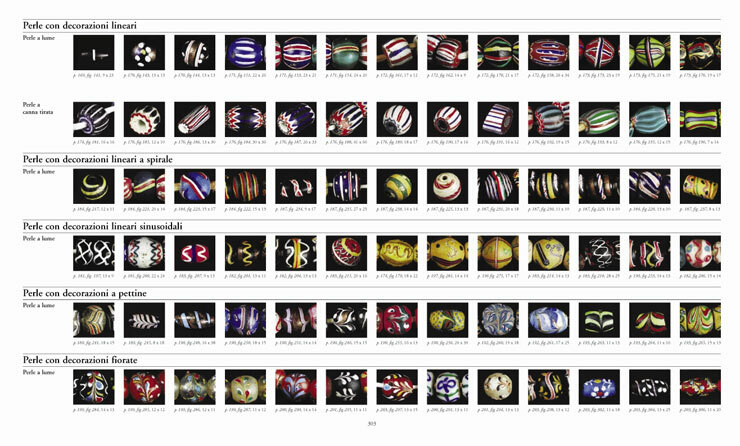 Such indications lead us to discover the cultural contexts of various countries, the areas of bead production and distribution, influences on their styles and uses, and even their magical properties. 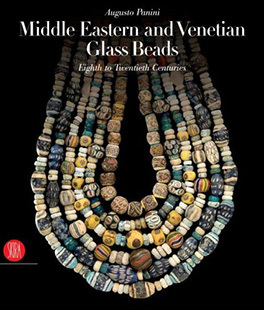 This book, which includes a synoptic table on Eastern Mediterranean beads, Middle Eastern beads and Venetian Beads, provides an in-depth analysis of the elements that make up specific bead types, allowing us to achieve a reading of their technical, historical, and symbolic characteristics.